“It has revolutionised production methods and the way business is done, and has conquered the world. Over time, “Lean” has become synonymous with efficiency (zero waste) and agility, perfection and resilience. This is demonstrated by the fact that Toyota, the creators of the method, as has been said many times, always emerge from any crisis stronger than they were before. It is a timeless brand. It’s not only the excellence of its production system that makes it so, but the underlying culture and mentality (twenty years ago James Womack and Daniele Jones, in their most famous book, called it Lean Thinking), but also a lifestyle that, without which, Toyota would not continue to be among the market leaders. 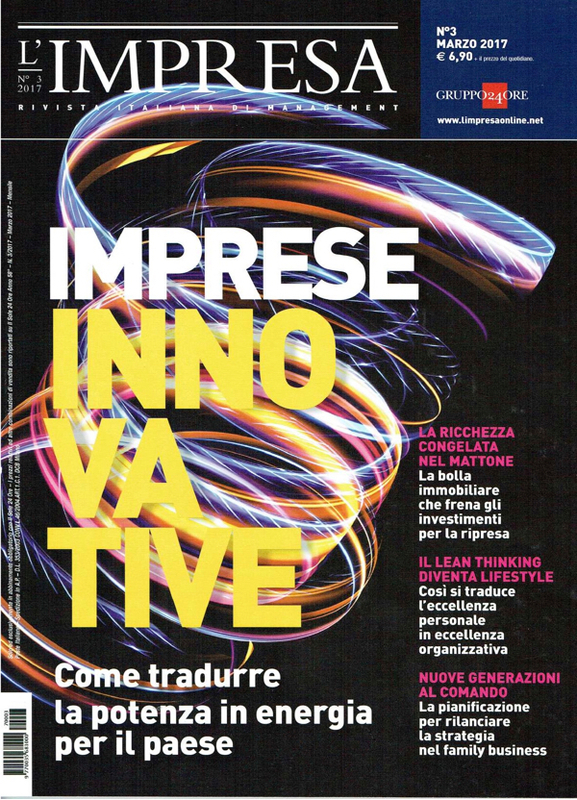 From “Lean becomes Lifestyle” by Raul Alvarez, published in the March 2017 issue of L’Impresa, published by Gruppo Sole 24 Ore.